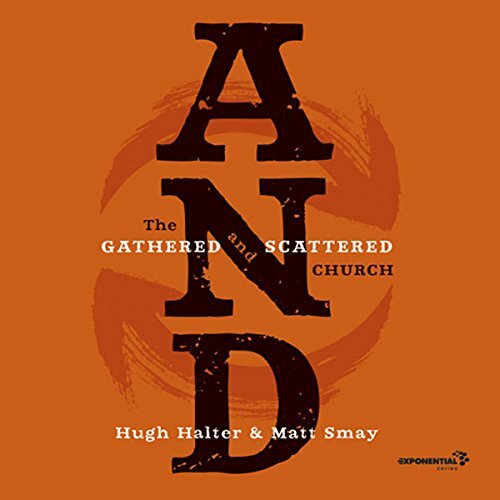 Showing results by author "Hugh Halter"
Hugh Halter and Matt Smay bring fresh encouragement to mega-church, traditional, contemporary, and organic church leaders and invite them to move beyond the attractional-missional divide by utilizing the best insights from both perspectives. You’ll learn how to value existing church forms while developing a missional community of people called to reach the world for Jesus Christ. If we’re honest, no one really cares about theology unless it reveals a gut-level view of God’s presence. According to pastor and ministry leader Hugh Halter, only the incarnational power of Jesus satisfies what we truly crave, and once we taste it, we’re never the same. God understands how hard it is to be human, and the incarnation - God with us - enables us to be fully alive. 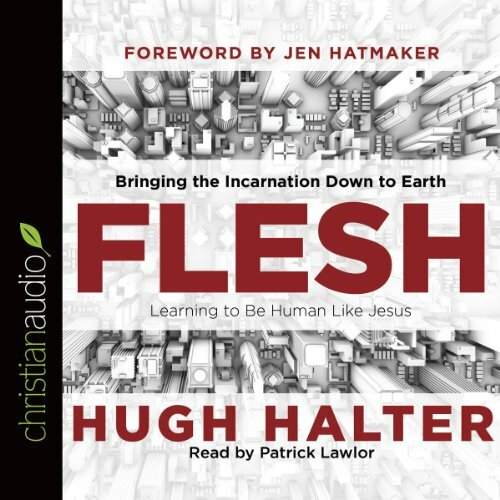 With refreshing, raw candor, Flesh reveals the faith we all long to experience - one based on the power of Christ in the daily grind of work, home, school, and life.